When fall hits, our skin and hair need a little extra TLC. The dry and cold temperatures often cause frazzled and dehydrated locks, so it's important to add nourishing and hydrating ingredients to help keep hair soft, smooth and free of unwanted breakage. To make sure your hair is on point this season, we asked experts — we're talking master colorists and stylists — to share their top fall hair care tips. 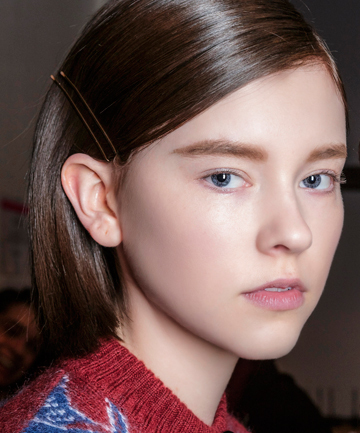 Read on for 12 dos and don'ts to keep in mind the next time you reach for your hairbrush.